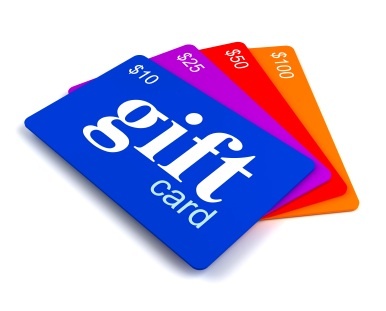 GIFT CARD SALES are the fastest growing retail segment in the economy. With LIVEWIRE’s kiosk software, you can tap into this revenue stream with speed and efficiency. Whether you’re considering gift cards, gift certificates or phone cards, pre-paid debit sales are quick, convenient and widely popular with consumers. THANKS TO LIVEWIRE, they’re easier than ever to distribute wherever you want.